BBC Radio 4 - The Value of Culture, What's the Value of Culture Today? 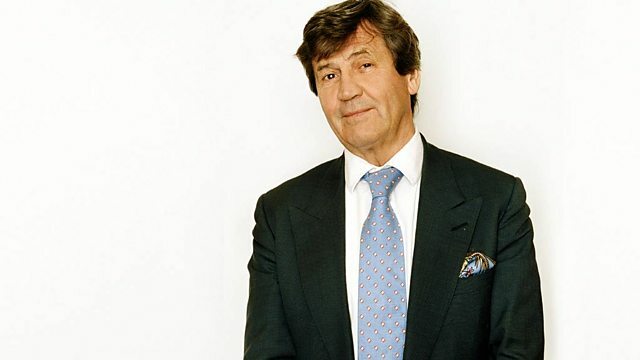 Melvyn Bragg and his guests debate the meaning and value of culture today. Is Matthew Arnold's vision of culture as a force for good still relevant? Melvyn Bragg and his guests discuss the meaning and value of culture in the twenty-first century. In a programme recorded in front of an audience at Newcastle's Literary and Philosophical Society, Melvyn and the panel consider whether Matthew Arnold's assessment of culture as 'the great help out of our present difficulties' still has any relevance, almost 150 years after it was written. Matt Ridley, Tiffany Jenkins, Melvyn Bragg and Sir Christopher Frayling at Newcastle's Literary and Philosophical Society.